LP - 2 Bed / 2 Bath 1256 Sq. Ft.
OT - 2 Bed / 2.5 Bath 1314 Sq. 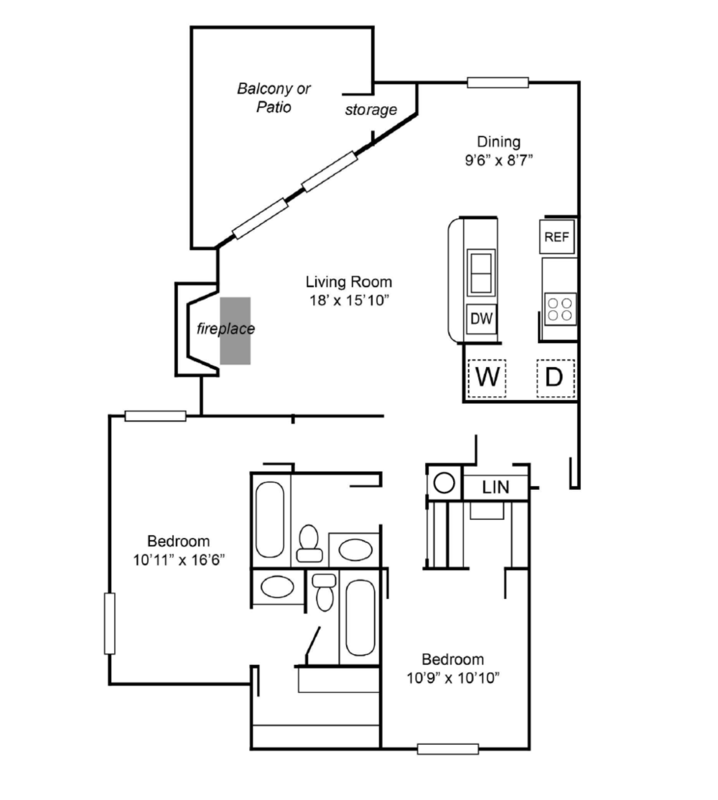 Ft.
Q - 2 Bed / 2 Bath 1230 Sq. Ft.